From September 2011 we specifically prepared for the 2012 London Olympic Games starting with yoga exercises and certain psychological methods to support the training work of Éva. Both the National Championships in Debrecen (2012) and the European Championship (2012) had good results. However, the crown was the London’s long-distance Olympic Gold Medal. Read more by clicking HERE. 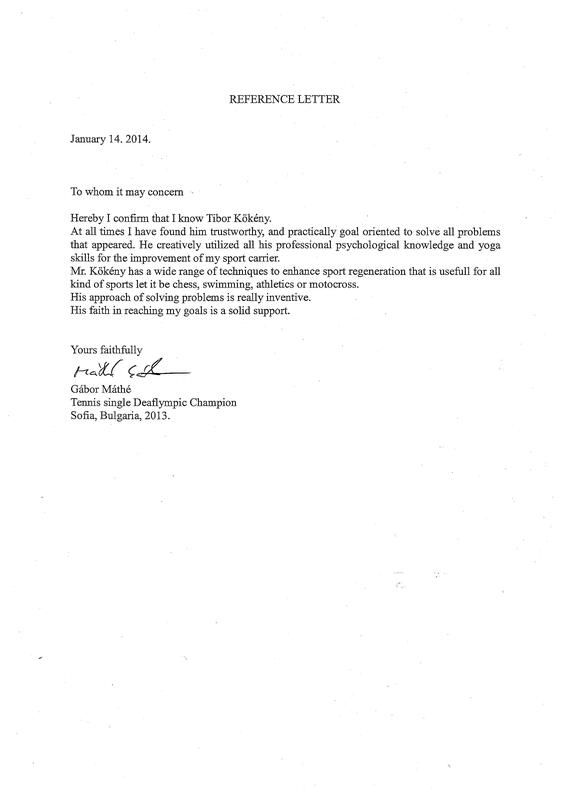 Reference letter. We started the preparation with Gábor a year before the 2013 Deaflympics. The goal was to bring him in top form by the July-August Deaflympics in Sofia, Bulgaria. Gábor’s results and determination were convincing, but to win the Gold at the Deaflympics needed more psychological methods, and special yoga techniques. On 3rd August 2013 came the moment Gabor worked for for many years. In the final Gábor defeated Mikaël Laurent from France 7:6, 6:2, 7:6. 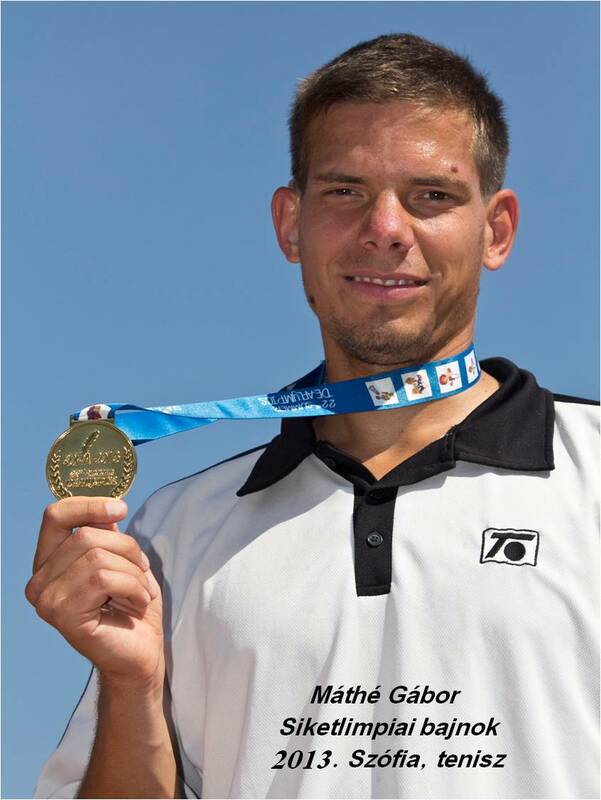 For more information about Gábor Máthé click HERE. 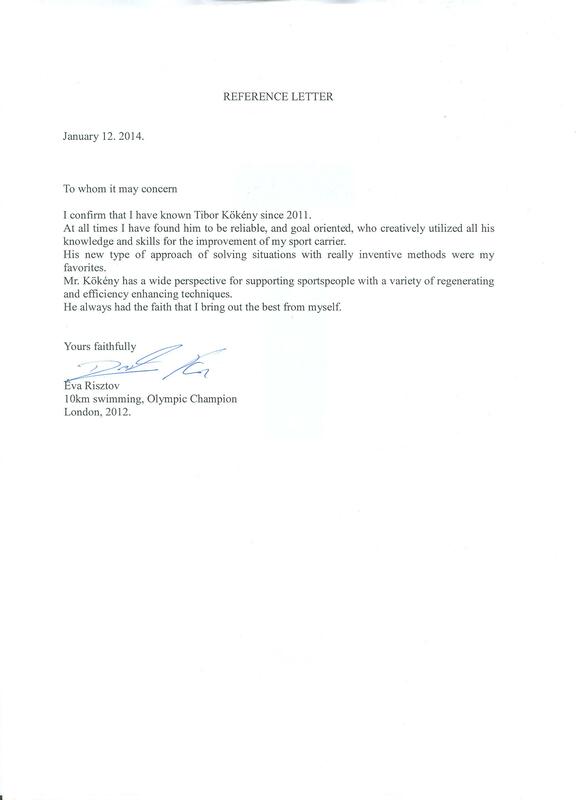 Reference letter. 2015. spring Krisztina Papp qualified to the 2016 Rio Olympics in Marathon. Although it was her first Marathon but she succeeded to reach within the limit. Her result was 2:36:59 that is rather impressive. We supported her preparation with yogic streching, relaxation, breath exercises and clearing up aims and motivation. 2015. 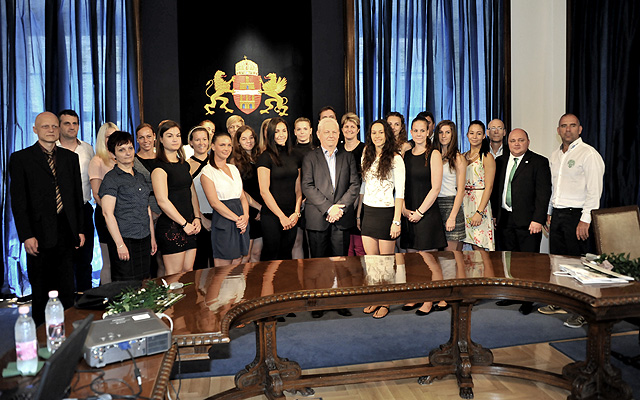 May the female handbal team of FTC-Rail Cargo Hungaria won the Hungarian Championship after 2007. The team won over Győr in two matches. I was the psychologist of FTC.